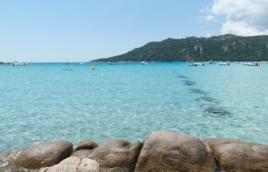 200m by foot from the beach of Pinarello, 15min Porto-Vecchio. 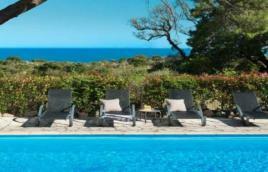 Sea view, A/C, heated swimming-pool. Villas, mini-villas, studios. 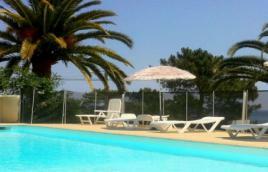 In the heart of a protected site, facing the sea and close to shops, studios and mini-villas for 2 - 8 persons! 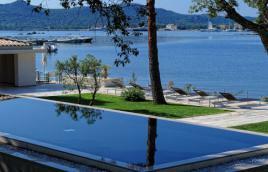 Overhanging the nice bay of Santa Giulia, the estate lies down, 20 hectares until the beach. 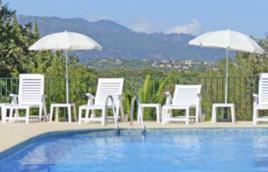 Villas from 2 up to 10 pers. Possibility to rent per night. 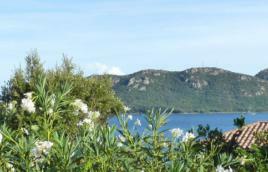 Magic and delightful place, uobstructed view on the wonderful bay of Favone, direct access to the beach. Into a greenery setting, small residence with swimming-pool. Ideal to relax. 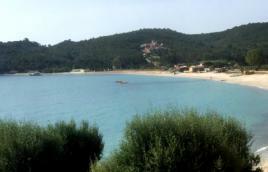 3km from Santa Giulia. Located in a luxuriant park, between sea and mountain, less than 10 min from the beaches, luxury villas for your relaxation.